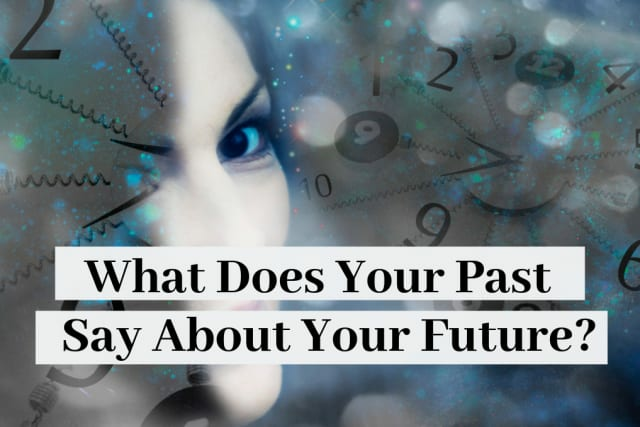 What Does Your Past Say About Your Future? Question 4: Have you ever truly been in love? On a scale of 1 to 10, how happy was your childhood? Is there a mistake you made that you would go back in time and fix if you had the chance? Have you ever truly been in love? Which of these issues have you struggled with most in life? What is something you wish you had more of growing up? Which area of your life would you most like to improve? You'll win the Mega Millions jackpot! You'll work your way up to the top of a company! You'll become famous and beloved by many! You'll help create a better world for others! You'll be married 4 times!